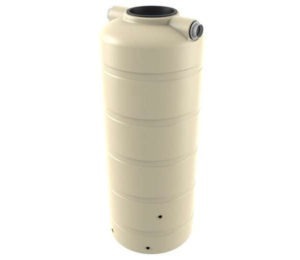 The best tanks for this drier region of Victoria is a Bushmans poly water tank or one of our Aqualine steel tanks. 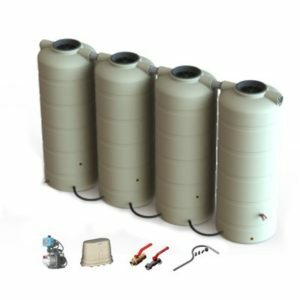 These tanks are strong and robust and designed for the rugged dry conditions of western Victoria. 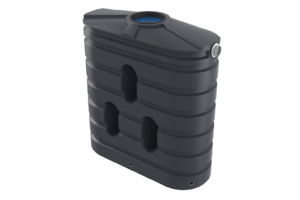 Our sizes start at 1,000 litres and go to 46,400 litres for our poly tanks and start at 22,500 litres and go to 363,000 litres for our Aqualine steel liner tanks. 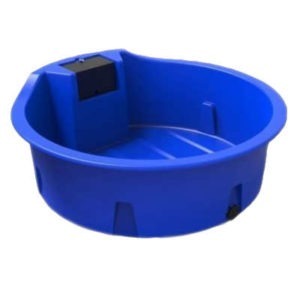 Bushmans helpful and knowledgeable customer service staff are willing and able to provide the best advice when selecting your new water tank. 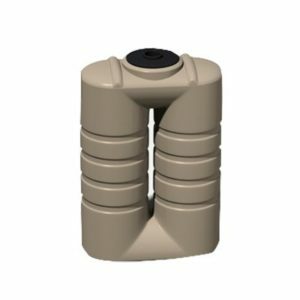 If you are rainharvesting and looking to install a rainwater tank along with all the accessories the Bushmans have the products to help. Click here for our product solutions. Bushmans offer free delivery for our poly tanks to the Wimmera area with our delivery vehicle going through the region every week. Our manufacturing and distribution facility are in Terang and has been servicing the Wimmera region for many years. For more information click here. The Wimmera region of Victoria is most widely known for traditional broad acre farming with cereal, sheep and cattle grazing as the mainstay of its agricultural industry. Most of the Wimmera is very flat, with the hills heading towards the Grampians and Mount Arapiles rising above the region’s plains. The climate is semi-arid to sub-humid with the annual rainfall ranging from 380 mm in the north of the region to 580 mm in the southern areas. Snowfalls are not uncommon in the eastern parts. Most of the rain falls during winter, however, it is not uncommon to have heavy summer falls. Summers are hot with a number of days above 40 degrees centigrade and winters are cooler with day-time temperatures in the 15 to 18-degree range. 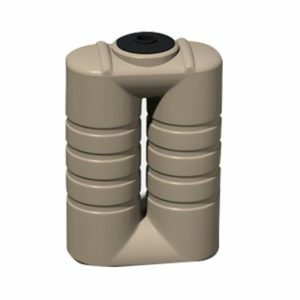 This rainfall pattern and hot summers mean rainwater tanks are a mainstay for water supply in the region.